During the final stages of my novel, my health was not good. A close friend, Em Rojas, whose passion is painting and doing community service as a master gardener, offered to proofread my manuscript, not once but three times over a period of several months. Em is an intellectual individual who reads only nonfiction material. This made her generosity, and the time she had spent proofreading my fiction manuscript even more meaningful. 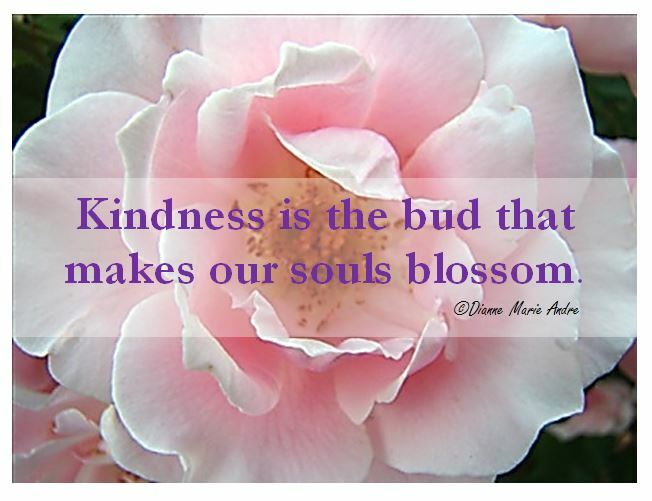 Friendships in themselves are filled with many blessings, one being the recipient of kindness when life is difficult. This November, I am overjoyed when I look at the past months and see close friends, like Em, who stepped further into my path and made my journey a little easier. This entry was posted in Blog and tagged Ashley's Gift A Story of Loss and Self-Forgiveness, blessings, community service, friendship, Kindness, master gardener, nonfiction, November. Bookmark the permalink.